ck0287 Great seller to deal with! Speedy replies. Thank you! 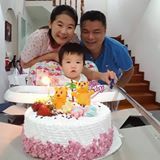 @josephwong1975 is on Carousell - Follow to stay updated! Common room located next to common toilet. Includes washing machine, dryer machine, mini fridge, microwave for common use by tenants. Rent includes aircon (10 hrs usage) and wifi. No use of kitchen. Buy one get one free. 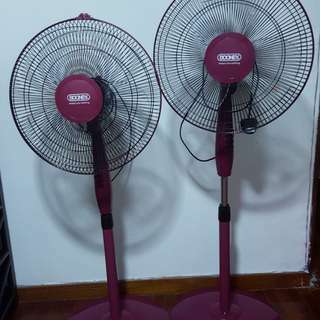 Standing fan in good condition. Able to test on-site during collection to prove it is still good. 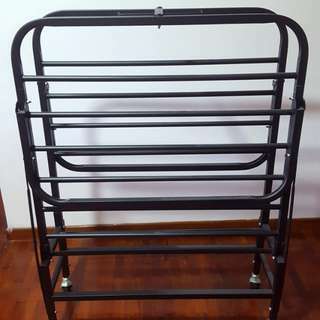 Foldable amd mobile single bed frame. New/unused. Original price $200. Now selling $40.